While cleaning up my attic I found this module. 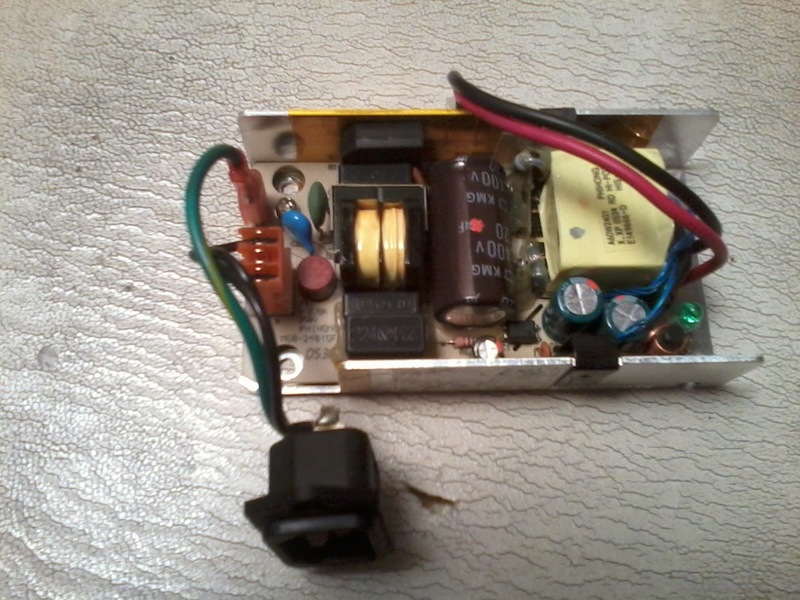 Reading the label revealed that it is a switching power supply, capable of delivering 24Vdc @ 2.5 Amps. Nice design; it is very small (appr. 10 x 5 cm) so it can be incorporated into existing designs. Have to think of an application for this 60 Watts toy.